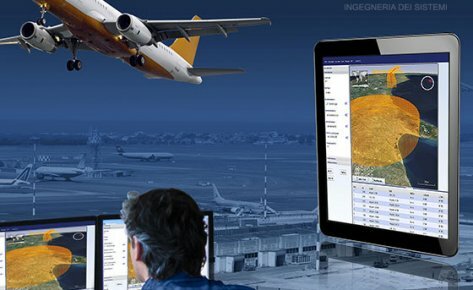 ICE (Integrated Cartographic Environment) is a GIS (graphical information system) based solution for the creation and maintenance of aeronautical charts as per the ICAO roadmap from AIS (aeronautical information services) to AIM (aeronautical information management). 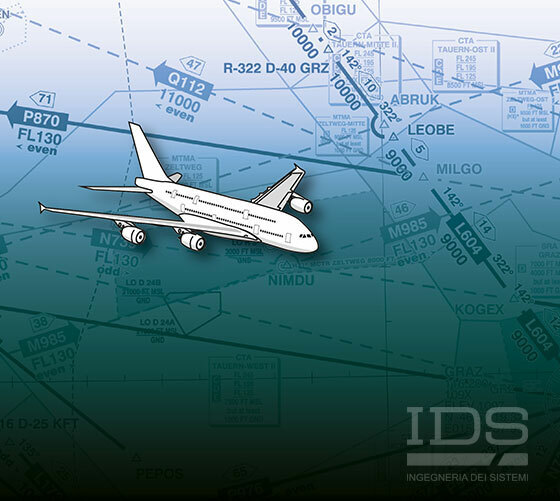 It increases the efficiency of production, and quality, of ICAO Annex 4 and tailored aeronautical charts by establishing a live connection to data sources such as IDS’s AeroDB. 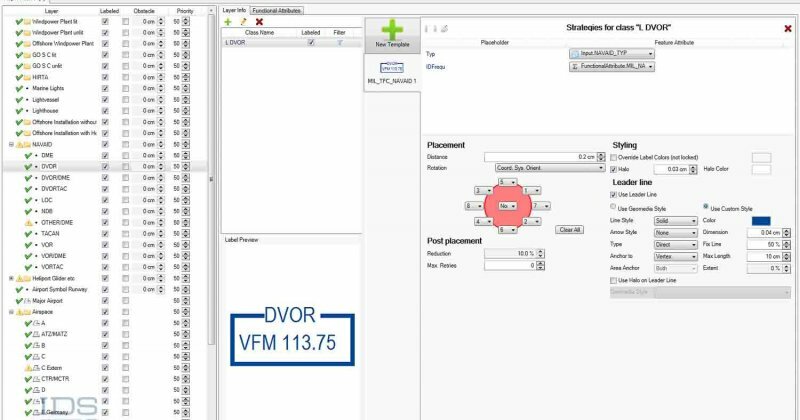 A high level of rule-driven automation, such as object clashes and label de-confliction, significantly reduces production time and costs. 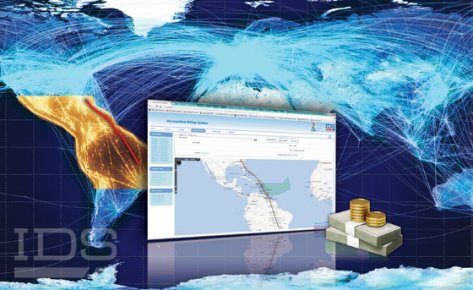 ICE can insert, extract and update all of the aeronautical feature data and chart templates that are needed to generate new charts and update existing charts for each Aeronautical Information Regulation and Control (AIRAC) cycle. 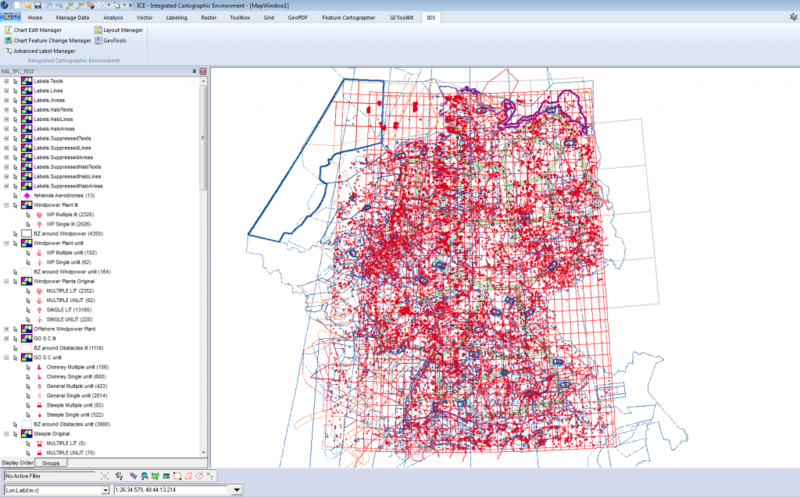 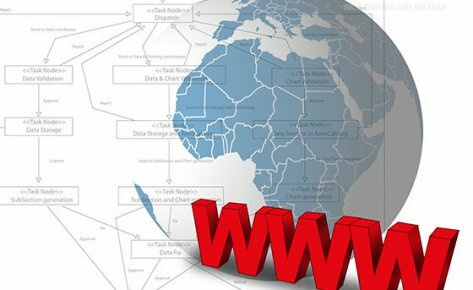 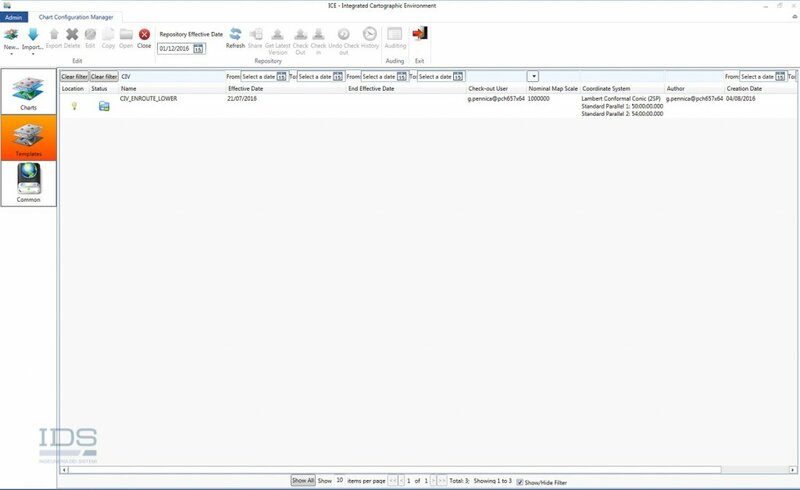 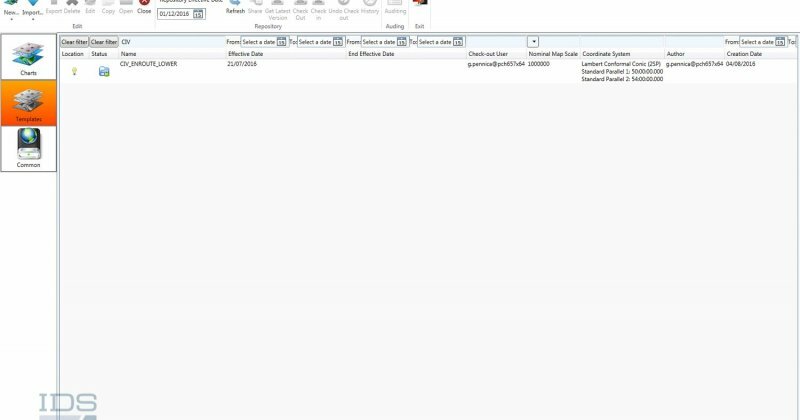 It is fully integrated with IDS’s PLX workflow management system and maintains a live connection with the centralized aeronautical database and other geographical data sources. 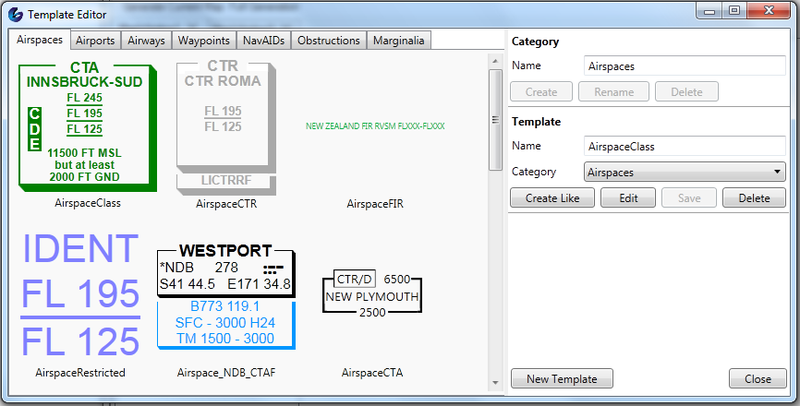 By default, ICE includes a database and a predefined set of rules (chart templates) which allow the immediate production of ICAO-compatible charts. 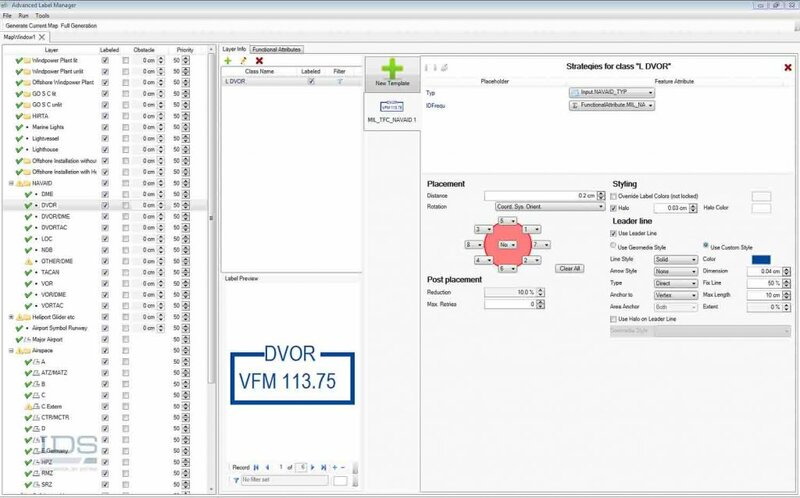 It also allows the rule sets to be edited in order to configure new chart templates. 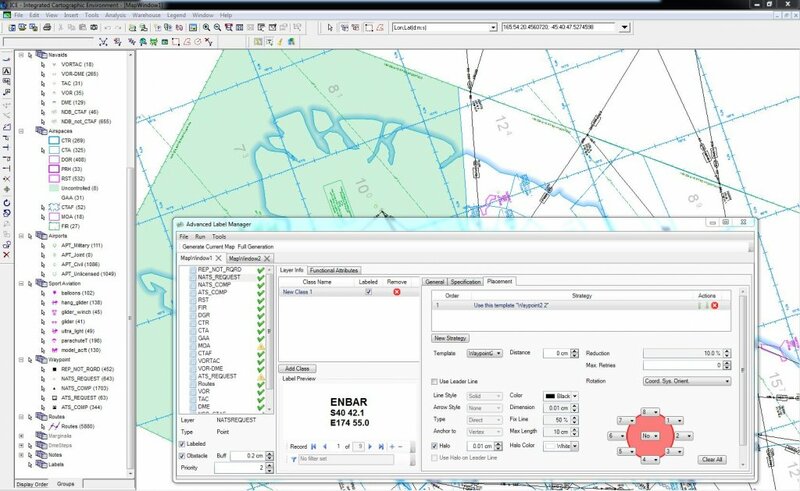 This flexibility enables a chart producer to meet their evolving requirements as ICAO, EUROCONTROL and ARINC continue to enhance the concept of a default aeronautical database. 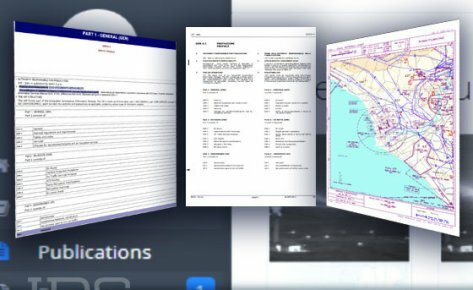 Just as with roadmaps for drivers and nautical charts for maritime navigation, pilots, both commercial and private, need accurate charts to navigate safely and successfully, especially when flying under instrument flight rules. 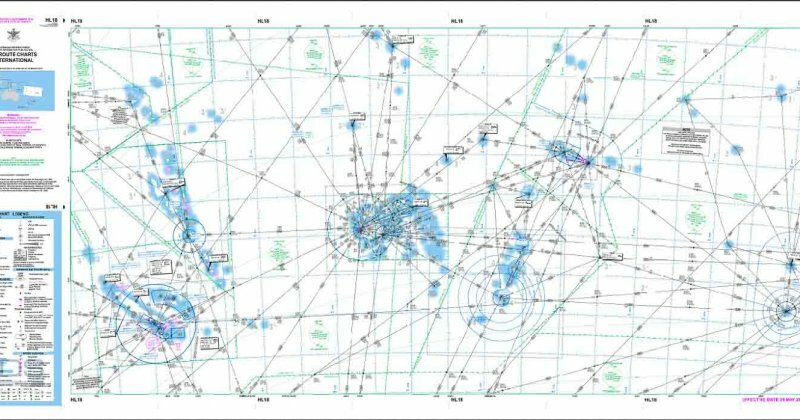 These aeronautical charts are generally produced by ANSPs (air navigation service providers), airports or aeronautical service providers, and cover all aspects of a flight, from Plotting and Enroute charts for the central part of a flight to Approach charts for instrument approach and missed approach procedures at an airport and including Standard Instrument Departure (SID) and Standard Arrival charts for the transition between the en-route phase and take-off or landing at an airport. 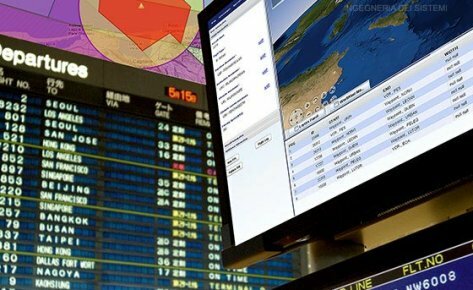 As aeronautical charts need to be able to portray a lot of different information, such as navigation aids and three dimensional air traffic service systems, they can be quite complicated. In addition, due to the international nature of air transport, these charts need to be standardized so that pilots from around the world can easily and quickly recognize their features. 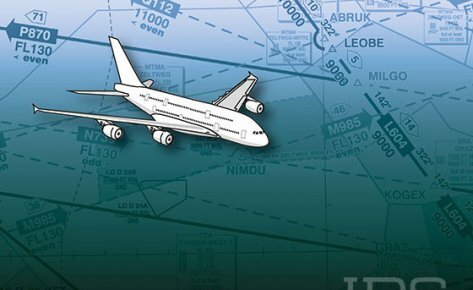 These aeronautical chart standards are defined in ICAO Annex 4. 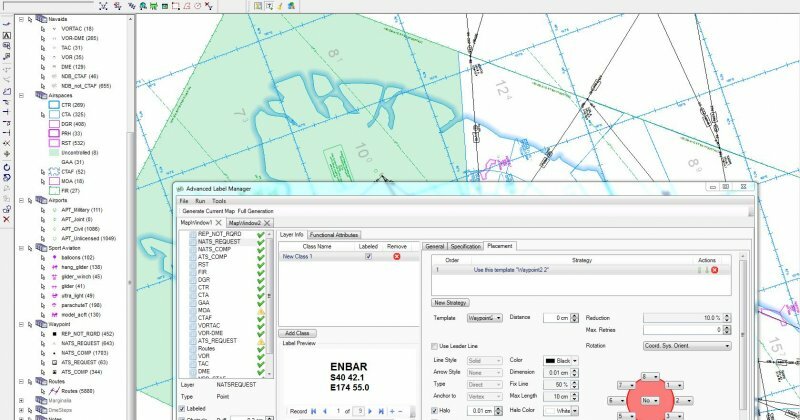 ICE aids chart designers in efficiently producing clear and accurate charts in accordance with the ICAO Annex 4 standards and helps ensure the safety and efficiency and global air transport. 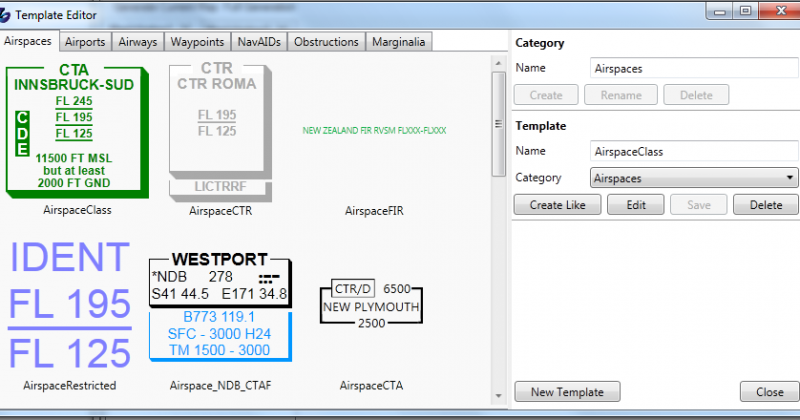 Chart editor functionalities (label editing, masking….) 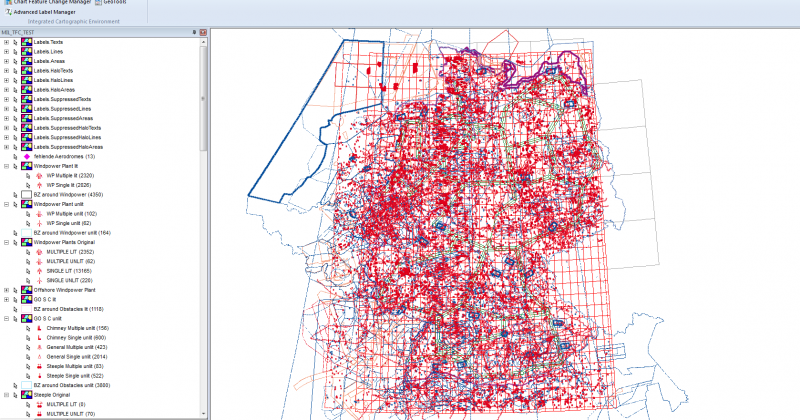 which allow the charts to be cleaned-up in order to produce a finished output ready for publishing/printing purposes.